Oh 2013, I’m over you and you’re just barely 1/3 completed. So much loss this year and it hurts my heart. 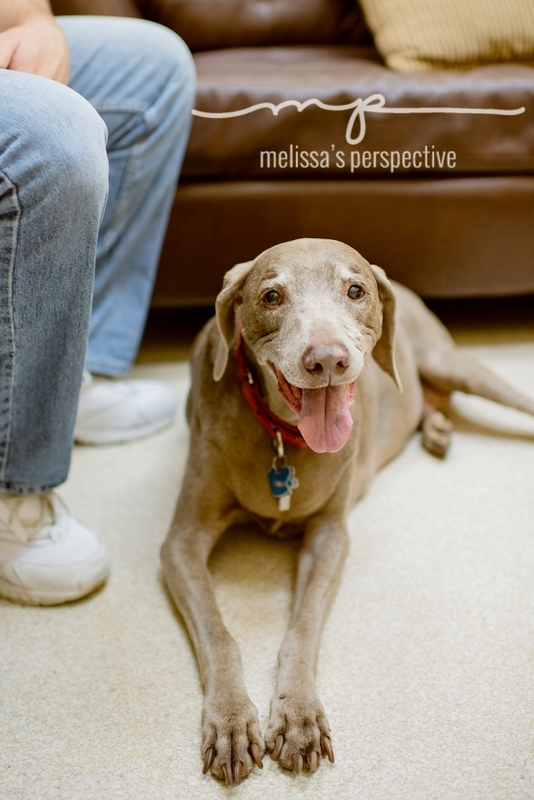 Last week my parents had to say goodbye to their 15 year old Weimaraner, Morgan. She found her way into my home as a high schooler to keep our other Weim, Gus, company. They bonded immediately and were like best buds until the end. I knew the time was coming for Gus or Morgan … and I asked my parents sensitively if they would mind if I came along with my camera. The question of my being there was never an issue, of course my parents would call me. But my dad’s response was something along the lines of “Sure, even though it’s kinda weird.” Oh parents, I love you. Thank you for letting me be there with her until the end. mary - beautiful image. I am so very sorry for your loss. I can see how much you all loved eachother…..R.I.P. sweet Morgan. Thetis Pressley - OMG, I am in tears…such a beautiful tribute. Reena - I am so sorry for your loss…it is so hard to say goodbye..this is a beautiful tribute to the love they all shared with each other. 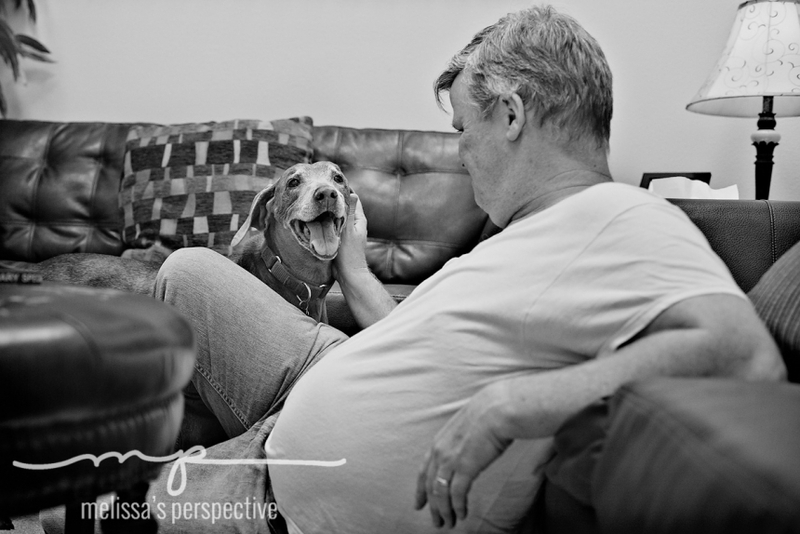 Chris - What a beautiful tribute to a beautiful dog. I’m so sorry for your loss. Christina Evans - Even if it may have been wierd in theory, these images prove how perfect it was in reality. I am so glad you and your parents have them. So sorry for your losses.